There Is Always Hope – Garage Dusty Exciting Car Team! 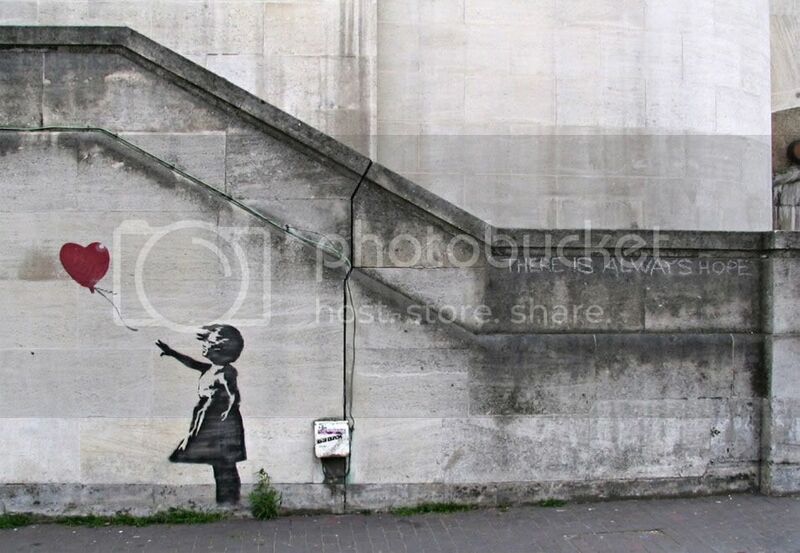 Stencil by Banksy. One of the most beautiful things I’ve seen. Just look at it for a while in full size, take it in.